Wendy Given has been busy since her last show at whitespace a year ago. She is one of 30 artists chosen from a pool of 179 for the 10th Northwest Biennial that is running now through May 20, 2012. 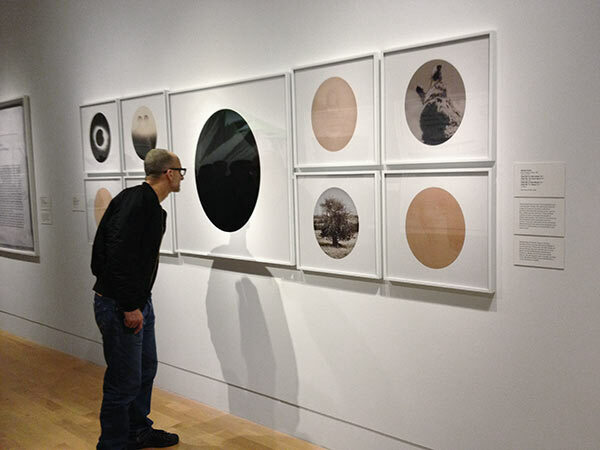 Held at the Tacoma Art Museum in Portland, the exhibition not only commemorates the tenth anniversary of the show but also the 75th anniversary of the museum. 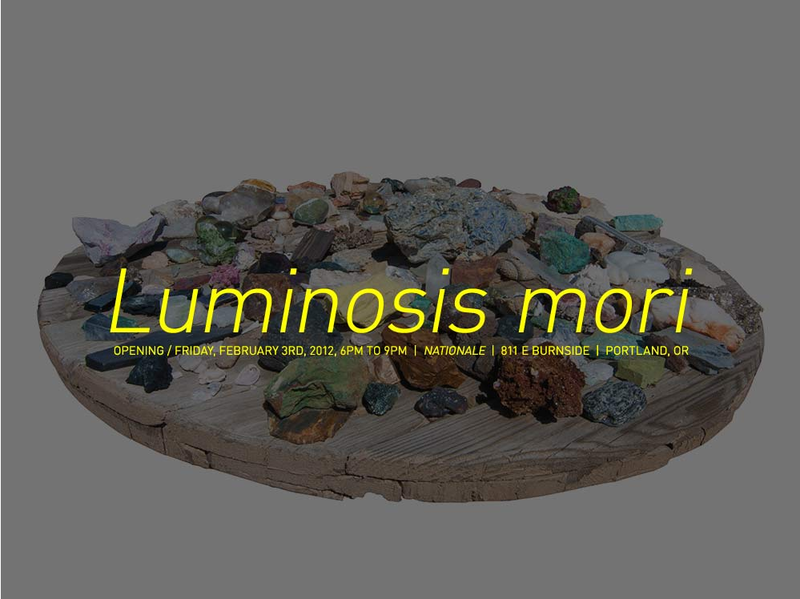 All of the artists represent the Pacific Northwest, and their respective works touch on the identities of the inhabitants and the practices of the region. For more information, please visit the Tacoma Art Museum website. Wendy also has an upcoming solo photography show, Luminosis mori, in February 2012 at the Nationale in Portland. This entry was posted in 10th Northwest Biennial, art exhibition, magic, nationale, pacific northwest, photography, Portland, Wendy Given, whitespace on January 26, 2012 by Whitespace.